Great cottage! Well equipped and charming! Beautifully decorated, cosy, and with everything we needed for our stay. The welcome hamper certainly was most appreciated not least by the hungry teenagers! Beautiful cottage. Very well appointed. 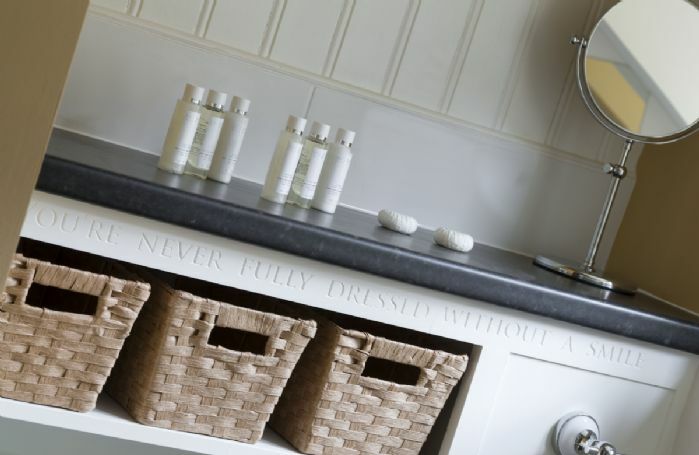 But do take care with the top step into the kitchen! We agree! Weavers Cottage is indeed beautiful and very well appointed. Thank you so much for leaving your feedback. Weavers Cottage was in the perfect location for us as a first holiday with our 5mth old baby. 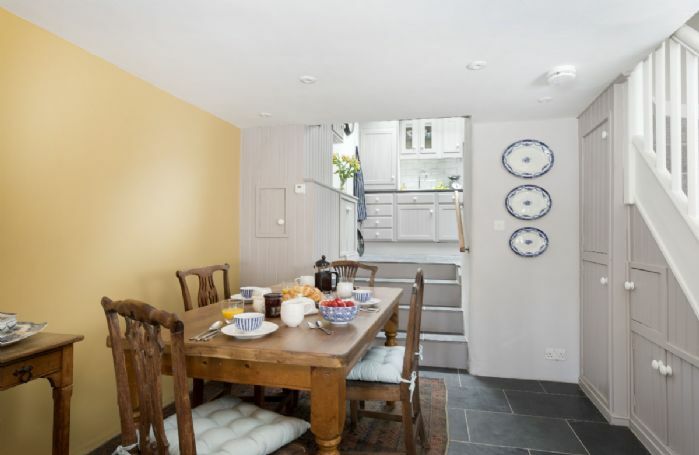 The owner has created a beautiful and very comfortable home away from home, with everything you need in the kitchen and by providing a highchair and travel cot with bedding, made it very easy for us to settle in and relax. 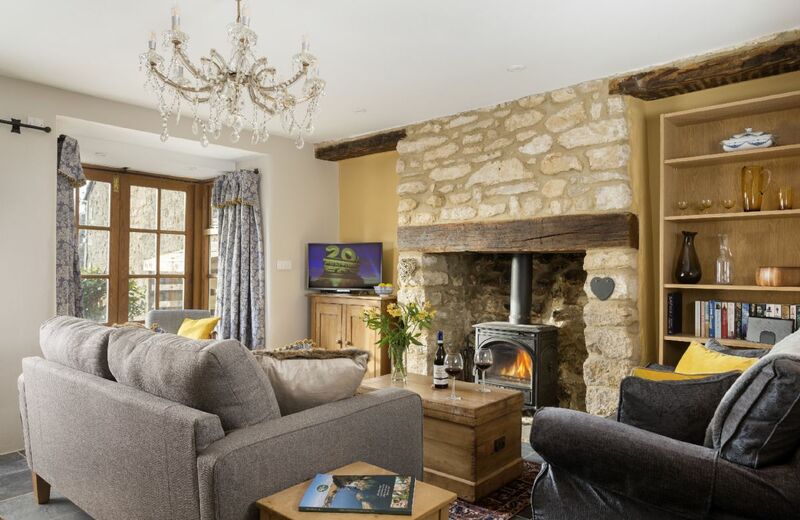 The cottage is located in the lovely old part of Nailsworth, so you are surrounded by other beautiful Cotswolds stone cottages and really feel like you have got away from it all. Nailsworth is small enough to feel that you are in rural Cotswolds village with amazing local produce food shops (a must try!!) but with the small supermarket (within walking distance of the cottage!) you were not left feeling too remote in case any baby essentials were required! Lots of great short walks that are easy to do with baby in a sling and pubs you can stroll to with the buggy. All in all we had the perfect relaxing stay, which was much needed by our young family!! Excellent from start to finish, utterly stunning cottage and already want to go back! The owner was extremely helpful and thought of all the little touches! We had a great New Year stay at Weavers Cottage. 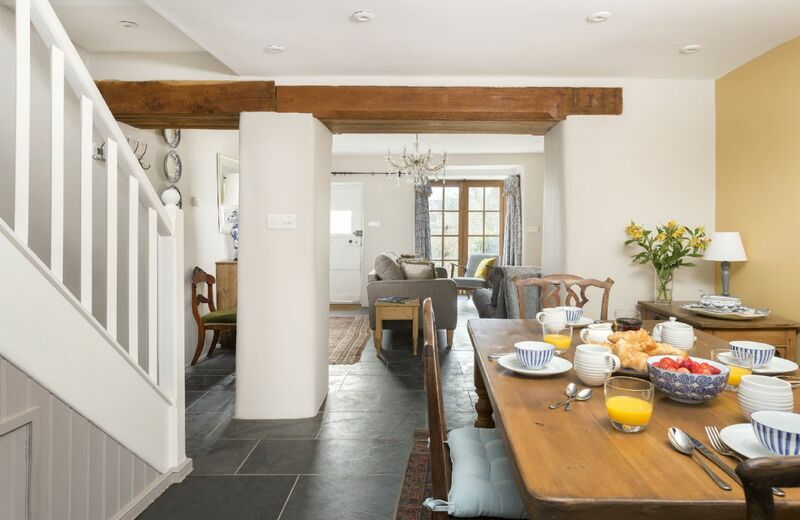 We loved the character of the cottage- very cosy for a wintry stay. The location is superb- Nailsworth on the doorstep and lots of lovely walks from the door. Quality finishing, furnishing and linens etc. Fab welcome box. We had a wonderful stay 2 minutes walk into town, restaurants and big supermarket. Arty little town, loads of independent shops. Thank you for your lovely comments about Weavers Cottage and its location. 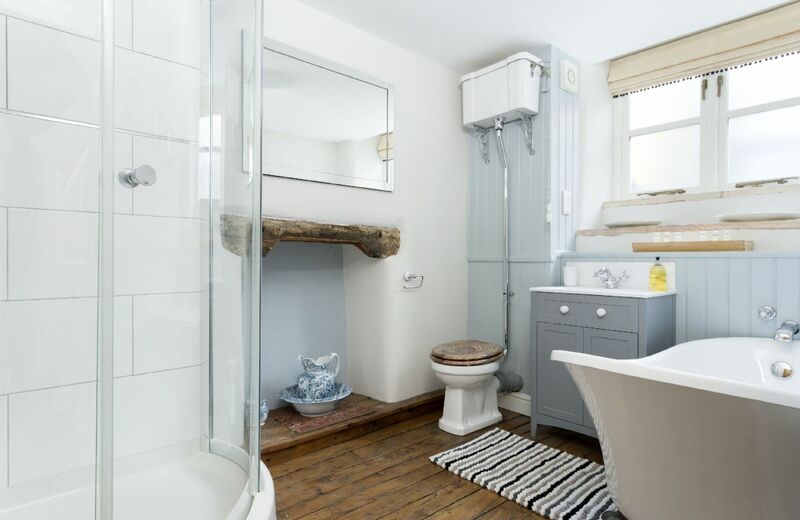 We agree, Nailsworth is a great little town and Weavers Cottage is the perfect place to stay. Everything I need is provided in the cottage.Very clean and quaint .Very quiet and I slept well.Will come back to stay again . We are delighted that you enjoyed your stay at Weavers Cottage and look forward to making your next booking. 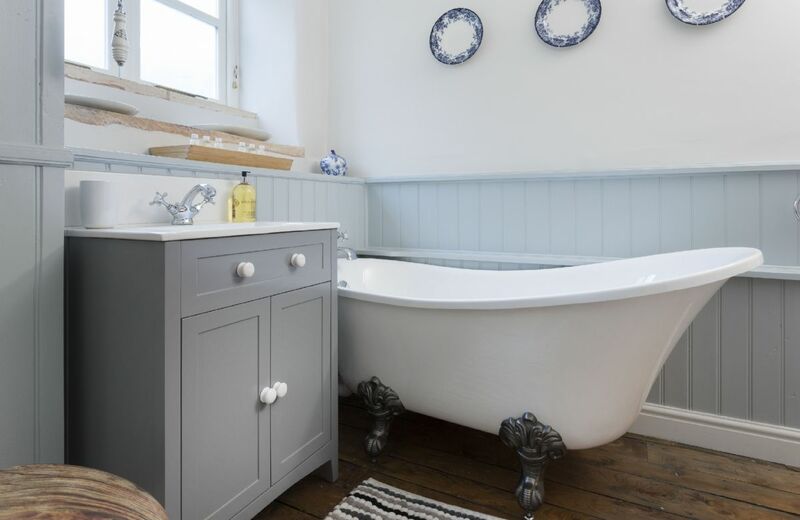 This is a beautiful property and I loved the way it is decorated. Even the bathrooms had beautiful touches to make the stay seem special. 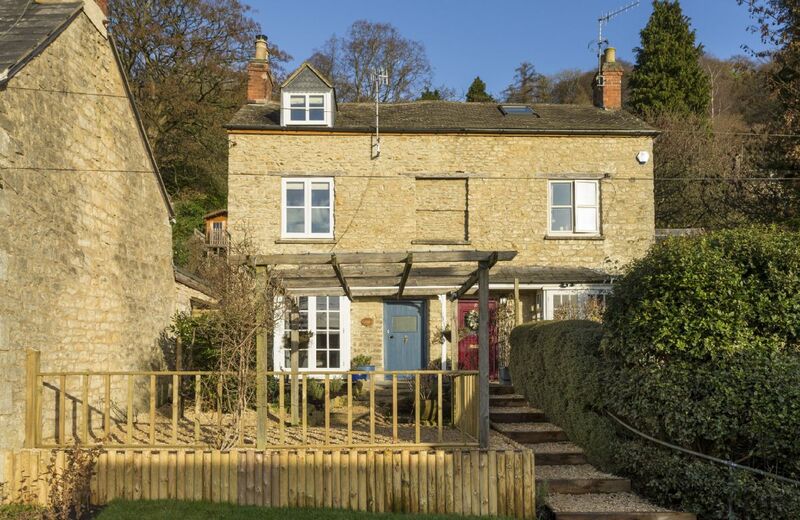 It is in a wonderful location for walking into Nailsworth and exploring the Cotswolds. My husband and I ended up staying in the attic which was not as nice of a room as our daughters had. I hit my head pretty hard on the beam while getting out of bed. 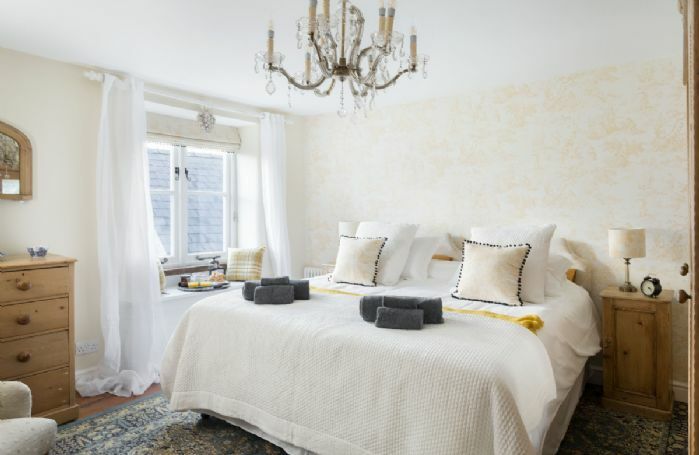 I would recommend that the description of the rooms be made more clear in that the twin room is more suitable for adults and the attic room better for children. That way we could have had the beds converted to a double in the twin bed room. We had a lot of luggage and it was very inconvenient to park and take all of our luggage up the stairs. Still a gorgeous cottage and we enjoyed our stay. Thank you for your feedback - we are delighted that you enjoyed your stay at Weavers Cottage. 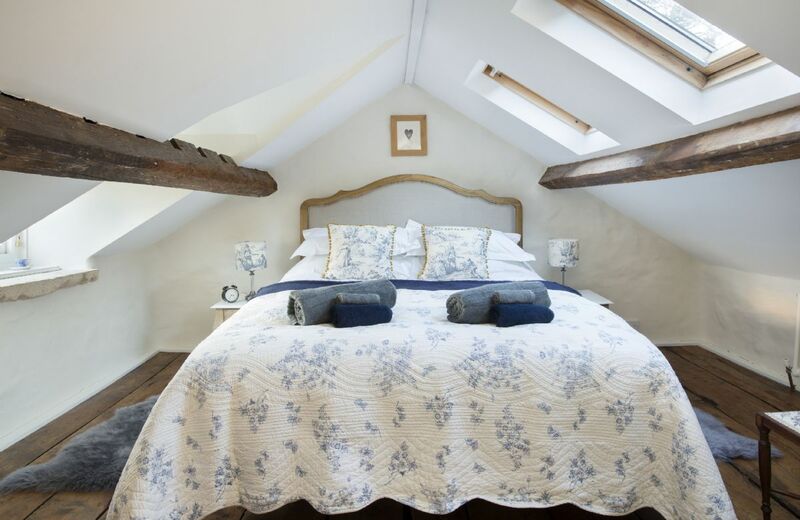 Lovely cottage, beautifully fitted out, comfy beds, good bathrooms. A wonderful cottage, well equipped, and in a perfect location in Nailsworth. The kitchen steps were far too exposed - the first step had no handrail. 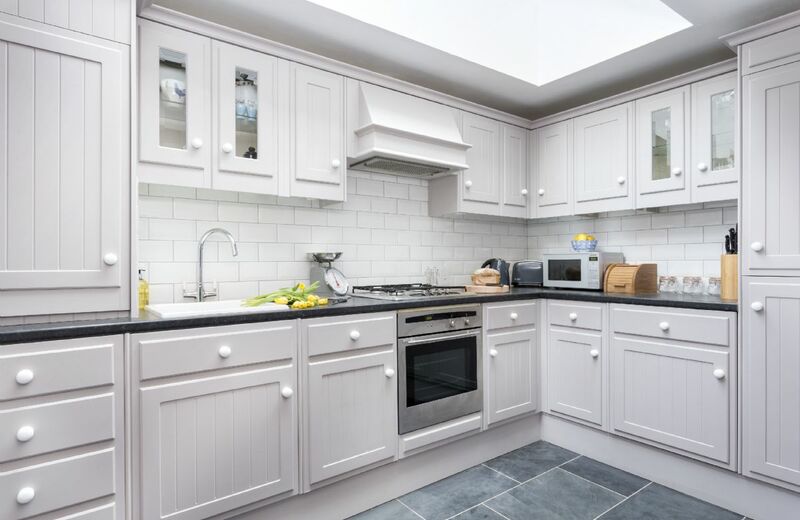 The crockery was placed in the top cupboards which were much too high to reach. The photo showed just a few straight steps to the front door but in reality there were 17 winding, narrow steps, difficult to negotiate with suitcases. Although we knew it was road parking we hadn't realised it was pot luck as to where we might get a space. I am not personally fond of old threadbare carpets. Thank you for your comments. The hand rail for the kitchen steps cannot be any longer as it would protrude into the kitchen and this would become a hazard - especially for families with young children if they ran into it. I have moved the crockery around to ensure the most often used is on the lower shelves and have purchased a mini step for people to use if they need it. The cottage is set back from the lane and is accessed by 3' wide steps. The steps have one bend in them. These were installed to make access easier as the original concrete path was ugly and slippery when wet. As is the case with many Cotswold villages and towns the cars have come as an afterthought. The lane is narrow and the house does not have a designated parking bay. All I can say with hand on heart is that I have always been able to get a parking spot on the lane. Should you need to stop outside the cottage and unload - the locals are understanding. With regards to the final comment about 'old threadbare carpets' - these are antique Persian and Oriental rugs. Some have not worn well with age but, for me, I think they add to the charm of the cottage. The story of the rugs is in the notes with the cottage. cottage was cosy, comfortable and warm, a really nice restoration. However, parking was a problem and not easy as promised. The cottage was excellent. Our only concern was that there were no instructions for recycling rubbish - cans, bottles and paper etc. 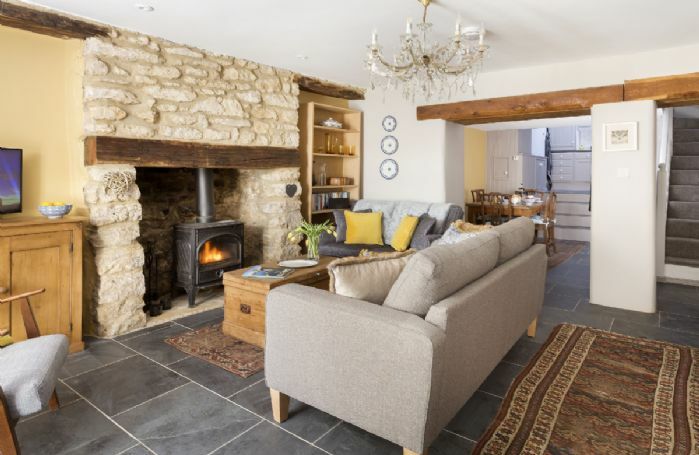 Weavers Cottage is a delightful Cotswold stone period cottage, set back from the lane with wonderful views across the valley, accessed from the road via steps. It takes its name from the occupation of the previous inhabitants who would sit by the french windows and weave until the sun set in the west. The cottage is lovingly decorated and furnished to ensure guests have a relaxing and stress free stay. 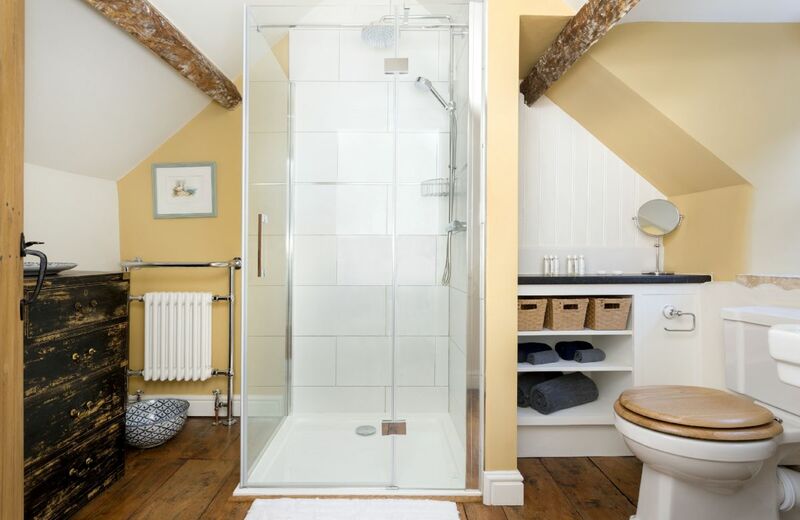 Designed to accommodate two couples or a family of four, with two bedrooms and two modern bathrooms. The west facing garden enables you to enjoy breakfast outside or evening meals as the sun sets across the valley. 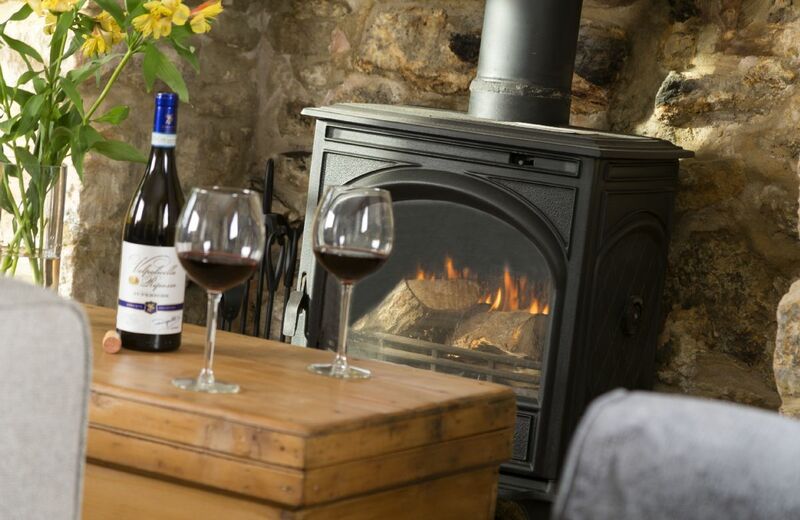 In the winter enjoy the wood burning stove and settle down to a cosy evening. Watledge is the old area of Nailsworth, a delightful lane with cottages dotted up the hill. A short walk takes you into the town which boasts an array of unique shops, ranging from local crafts, antique shops and clothes boutiques. There is a fantastic fish shop selling lobster and oysters, a great butchers and Hobbs artisan bakery. With three supermarkets in the town, together with a host of restaurants and take-aways, you can get all you need. Visit the historic town of Cirencester (15 miles), the capital of the Cotswolds with many unique shops and restaurants.